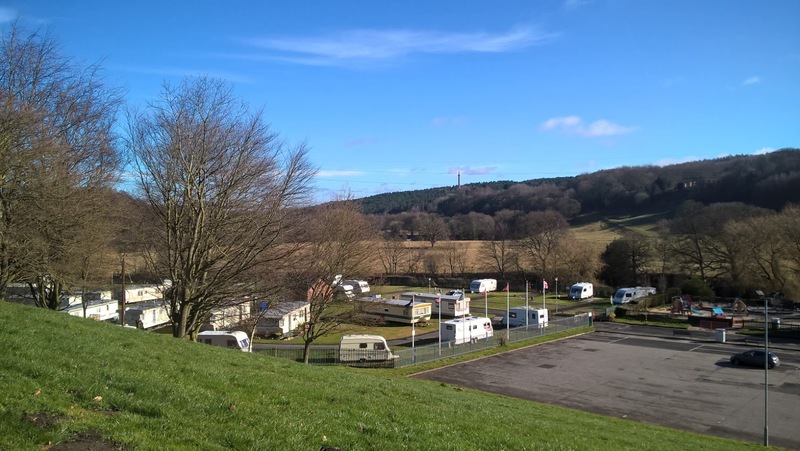 The caravan park has a total of twenty five pitches that are suitable for motorhomes and caravans as well as twenty pitches for tents. 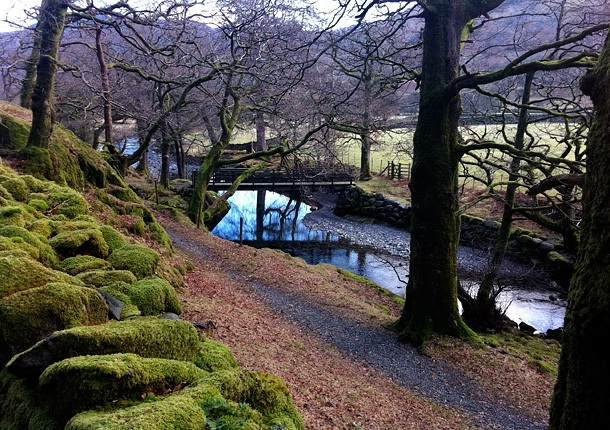 The caravan park is located in the heart of beautiful countryside and set close to some fantastic tourist attractions. Beamish, Newcastle, Metro Centre and Hadrians Wall are all within easy reach.